Aruna is a staff reporter at Citizen Matters Chennai. Apart from writing, she enjoys watching football. She tweets at Aruna_n29. 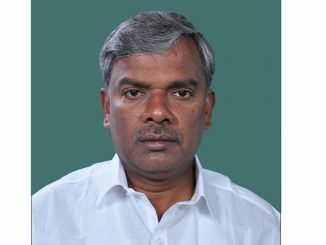 P Nagarajan has seen the completion of 154 works under MPLADs during his tenure in various fields. The MP however has participated in fewer debates than the national and state average. The break up of the ADMK caused significant uncertainty in his position even during his tenure. 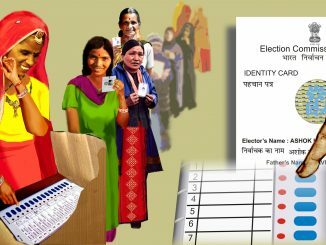 How do you check if your name is on the electoral rolls? How do you locate your polling booth? Who are the candidates in your constituency? Can you still vote if you don’t have a voter ID card? Follow the Citizen Matters voters guide for quick answers to these questions and more. 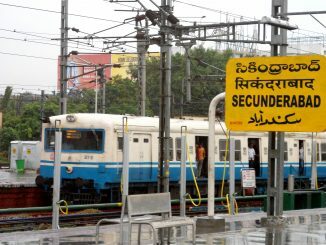 Secunderabad: Who are the candidates to choose from? With the support of the AIMIM, can TRS dethrone the BJP and the INC to pull off a victory in Secunderabad? Here is a quick look at all the candidates contesting from the seat in these elections. Did the Mumbai marathon live up to its green promise? 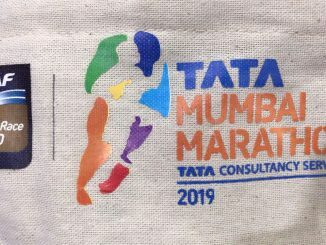 Organisers of the recently concluded Mumbai marathon had promised to take several steps to make their event a green one. In post-event reflection, runners and observers share what they got right and what could be improved. Why are transport workers opposing the new Motor Vehicles bill? 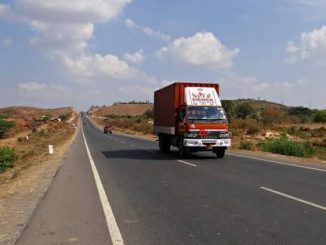 Despite several voices in favour of the proposed Motor Vehicles (Amendment) Bill, its passage remains stalled in the Rajya Sabha. What’s more, even transport unions and workers seem deeply opposed to it in principle. A look at the contentious provisions that have met with objection. With SC ruling on AAP vs LG, will these schemes see the light of day in Delhi? 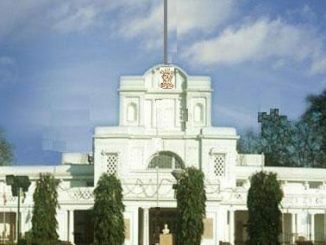 From CCTVs across the city to more mohalla clinics and midday meal interventions, many schemes proposed for Delhi and its people have remained suspended for months, thanks to the turf war between the government and the Lieutenant Governor. Will that change now? Alappuzha’s zero-eviction canal restoration project — a model for the future? Watch a video describing Alappuzha’s new Canalpy project that aims to restore its famed network of canals. The differentiator: Zero evictions and a holistic, people-centric approach. 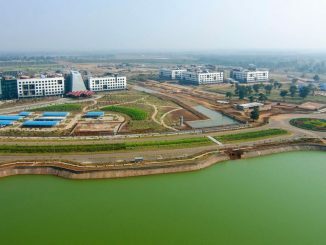 Can Indian cities follow Naya Raipur’s plan to green themselves? Green cover keeps declining year after year in most Indian cities. Improvement, if seen, is only marginal. What can be done to reverse this? Who produces plastic waste in India? 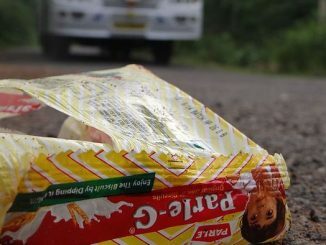 The results of a pan-India waste and brand audit reveal a list of top polluting international and local brands. Can Bicycle Mayors help Indian cities? When city planners cannot think like a cyclist, there comes a need to have a person who can give insights and perspectives. 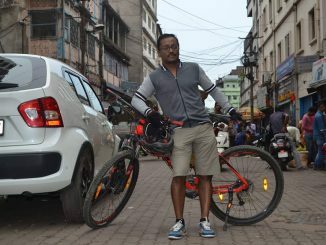 Bicycle Mayor is that person, and Bengaluru is going to have one.